I am literally obsessed with these babies!! They look so Kate Spade to me. These gloves would be so cute with a bright blue, red, yellow, or black coat rimmed with faux fur! Agh! Do I really have to say anything about these gorgeous gloves?! Emerald and black jewels on this gloves gives any basic coat or jacket a touch of glam. Okay could these get any cuter?! 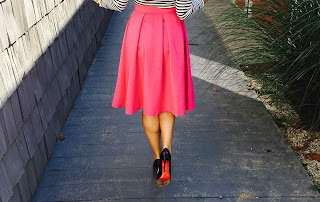 OldNavy.com offers adorable color combos do go with your initials. There are only a few options left, so order soon! Talk about va va voom! These gloves are so glamorous and fun for the holiday season! These cuties would look adorable with a quilted vest, a sweater, and a unity scarf. Super feminine and laid back in one. 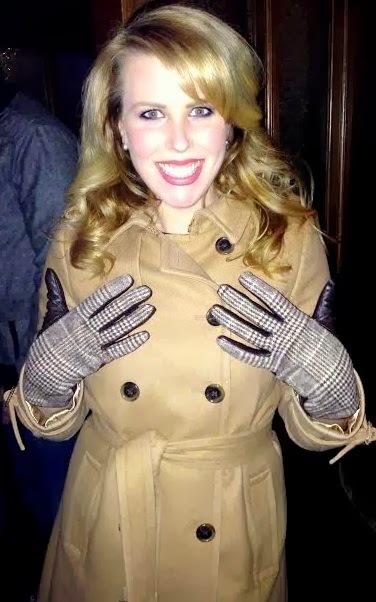 And I just had to share this adorable pic of one of my besties Stef in these plaid gloves from Target found HERE. The absolute cutest!